Are you ready to be motivated and inspired? In this episode Dan and Jen share their favorite motivation quotes for life and learning. You’ll be able to review new language and learn how to use quotes to improve your language skills. We’ll talk about situations these quotes may be applied to, and we invite you to share your favorites, too! Don’t forget to join the forum and share your biggest motivation with us! Download the episode guide to review our 5 ways to using quotes for language improvement! Tell us about your favorite quote! How do you get motivated to do something that is challenging? You can comment below this post! As Ben Sweetland said, “Happiness is a journey, not a destination,” and we’re talking all about happiness on today’s episode. This week, listen to Jen and Dan talk about happiness, what it is to them, and about some things that make them happy. Like every week, we have helpful vocabulary, idioms, expressions, and specific language focus! 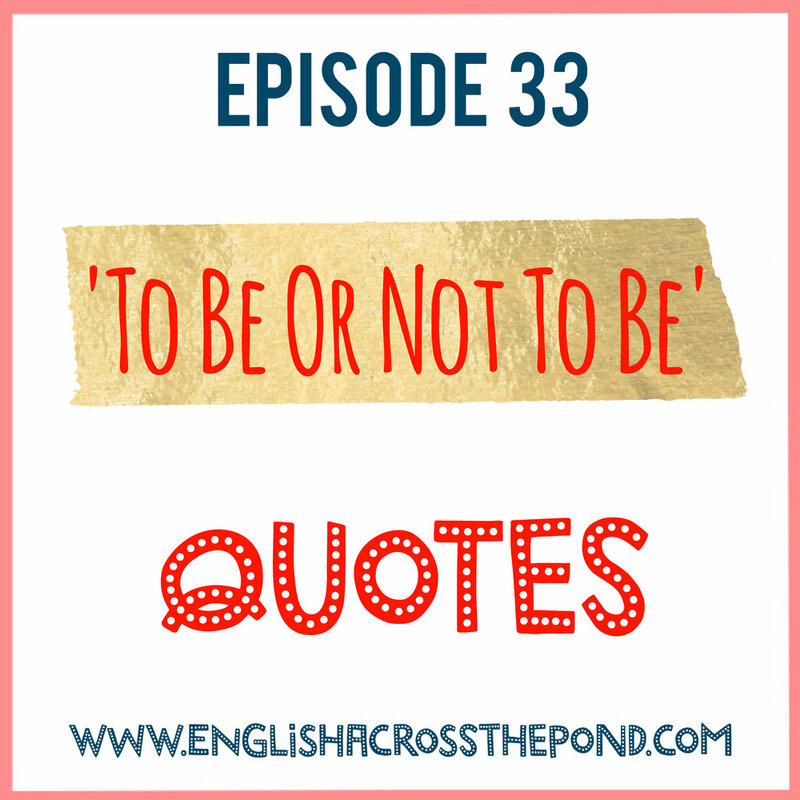 How can quotes help you improve your language skills? Find out today!